With nearly 2,000 members, the Claremont Entertainment & Media networking group Facebook page is a community of alumni of Pomona and The Claremont Colleges who work in Hollywood or aspire to. Pomona College is No. 5 on The Princeton Review’s “Best Financial Aid” list featured in their new book, “Best Value Colleges: 2019 Edition." The Pomona College campus springs into action after the long winter break with an event for every kind of interest, ranging from comics to climate impact — with some history, award-winning music and family time thrown in. 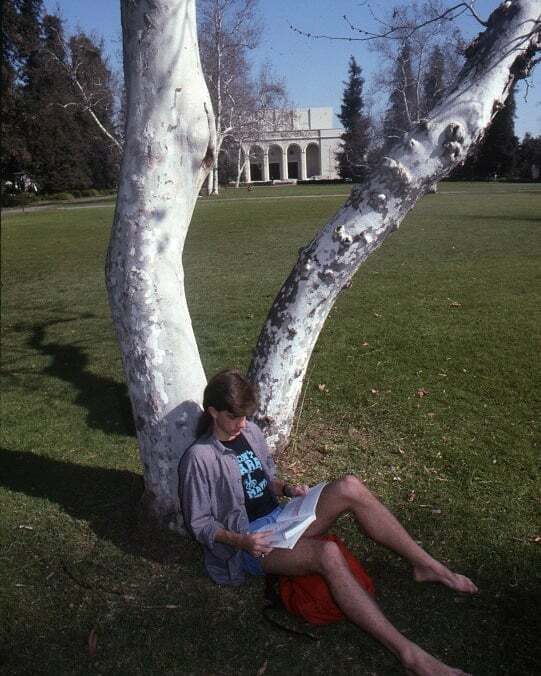 Pomona Partners is the College’s longest-running community engagement program, founded in 1993 by a couple of Pomona College students who wanted to have a greater impact on the city of Pomona, just next door to Claremont. Pomona College’s Department of Music spring 2019 concert season features music ranging from work by J.S. Bach to Tuvan throat singing. Grace Campos '22, a professional actor, is playing Anne Frank in the limited return of "The Diary of Anne Frank"at 3 p.m. January 20 at Dorie Theatre at The Complex. Ruben Murray ’19 has dreamt of becoming a diplomat since he was a child. Johny Ek Aban ’19 is graduating in May with a major in economics and had a job secured at a financial firm in San Francisco. His family sacrificed much to ensure he had opportunities and experiences they never had. The International Student Mentor Program reaches out to students who come to Pomona College from abroad to welcome them into a community that makes students feel at home even when they're far from home.